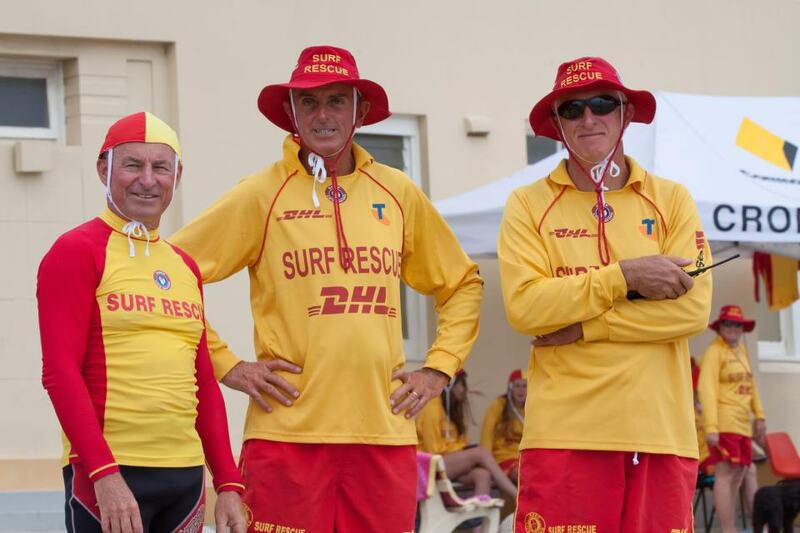 Cronulla SLSC patrols Cronulla Beach between September and April. Each season our club members provide over 13,000 of volunteer hours and performs over 100 rescues. Cronulla SLSC has a proud tradition in surf sports dating back to our formation in 1907. During our rich history Cronulla has produced many State, National and World Champions. 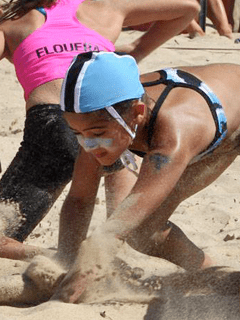 Cronulla SLSC’s 8th Annual Short Course Carnival is to be held on Saturday, 17 November 2018. It will be an ideal event for juniors as well as a warm up event for those planning to attend the InterClub Life Saving World Championships. 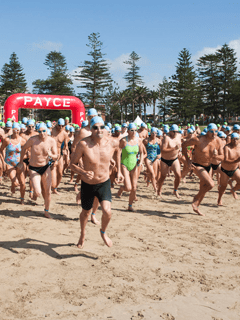 The 2019 Shark Island Swim will be held on Sunday 3rd February 2019. 'Cronulla SLSC – Building Tomorrow’s Future Be part of the most ambitious building project in the club’s history. 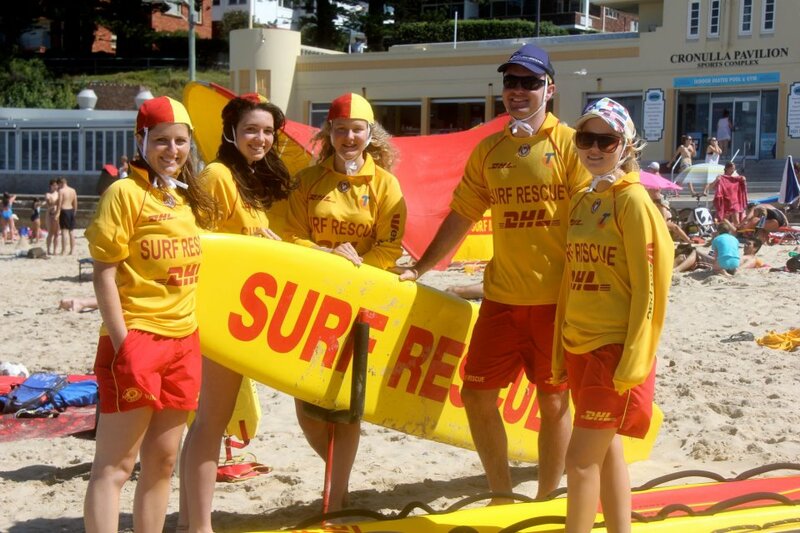 Cronulla Surf Life Saving Club was formed in 1907 and has a rich history in both lifesaving and competition. Our Club patrols Cronulla Beach between September and April and over the course of each season our club members provide over 13,000 of volunteer hours, perform over 100 rescues, provide over 200 first aid cases, undertake over 1000 preventative actions and care for numerous for lost children. Lifesaving is the Clubs core responsibility and it is with great pride and satisfaction that our members can say that there have been "no lives lost" whilst we have been on patrol. Cronulla Surf Club has a proud tradition in surf sports dating back to our formation in 1907. Cronulla has produced many State, National and World Champions. In addition Cronulla has won many State, National and World Championship pointscores.